Why pay more? Transfer your Personal Loan to Lower rate of Interest. If you have a personal loan running from another bank and you have clean repayment record and you feel that you are paying higher interest rates to the current bank, you can go for personal loan balance transfer. 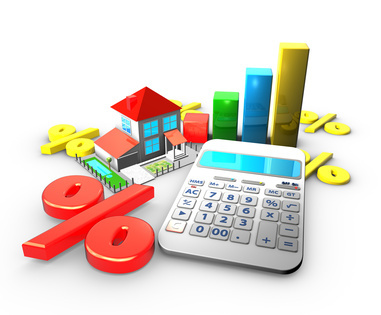 It is a scheme that allows you to save substantially on your interest rate. The method by which a person can transfer his existing personal loan from present bank to another bank is known as Personal Loan Balance Transfer. The main reason for the shift in loan from one bank to another is the difference in personal loan interest rates offered by lenders. Lower interest rates means you will have to pay less on your existing Unsecured Loan. Suppose you have a personal loan presently from A bank with 10 % interest rate. On the contrary, there is another bank B with an interest rate 9.25 %. In such case, you will observe that you are paying more than what is required. In such case, you will not need to repent because you have the option to transfer your balance from Bank A to Bank B. You can avail this facility across India from all of the leading private and public banks. Fast processing of the Loan. Experience low rates of interest and save well. Transfer your loan within 24 hours. If you have paid last 6 to 12 months EMI’s is eligible for availing this scheme. How one can transfer his personal loan to another bank? If you feel you are giving high interest rates to the bank, start searching online for a lender with low rates. Get NOC letter from the existing lender. 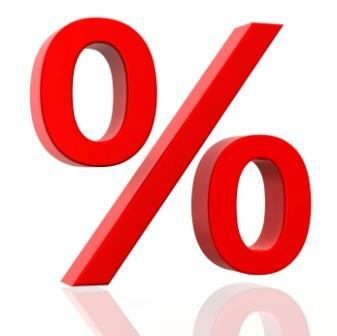 Get over 2% reduction on the current interest rate of Personal Loan. Save substantially more and use this money for other expenses.